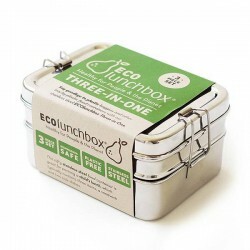 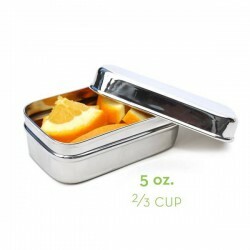 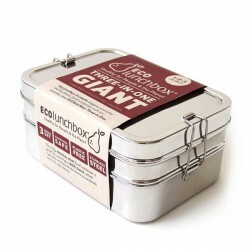 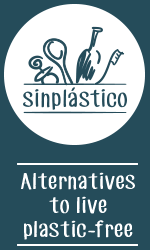 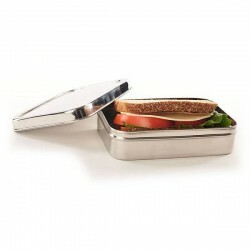 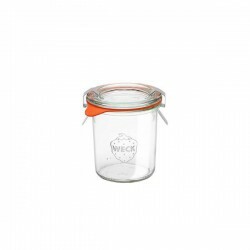 Wide range of recipients for plastic free food storage. 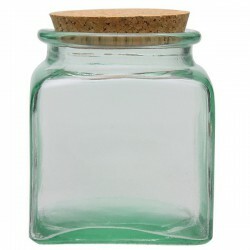 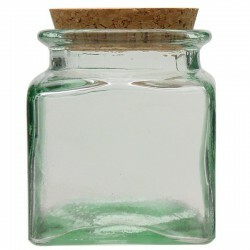 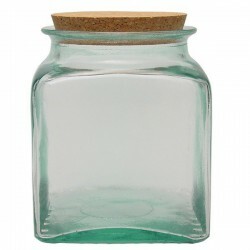 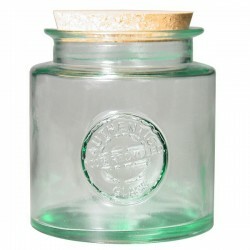 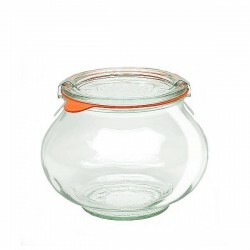 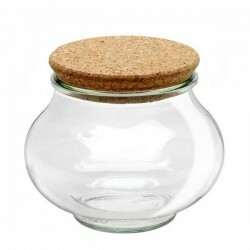 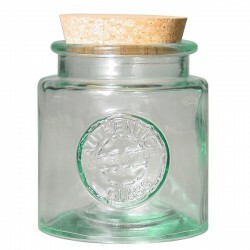 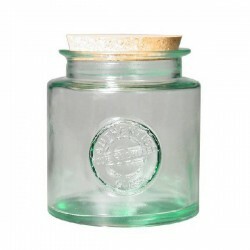 Recycled glass round canning jar 0,5l. 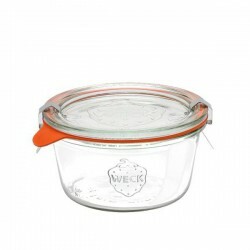 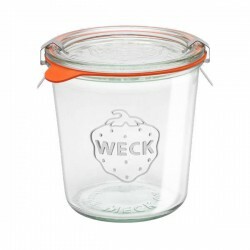 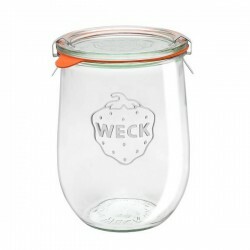 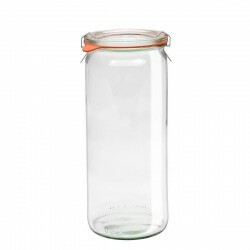 Glass Airtight Canning Jar "MOLD" Low 290 ml. 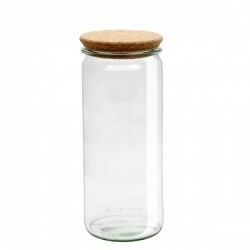 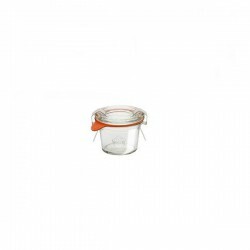 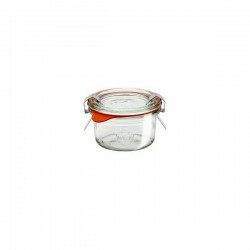 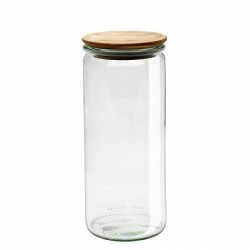 Glass round canning jar airtight tall 0,29l. 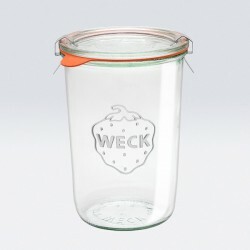 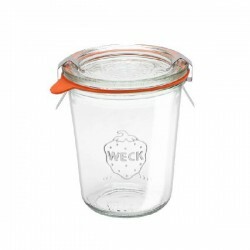 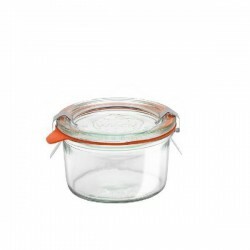 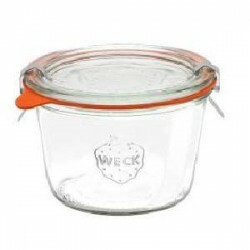 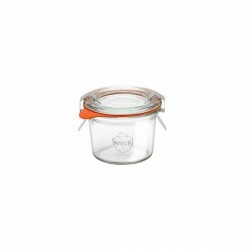 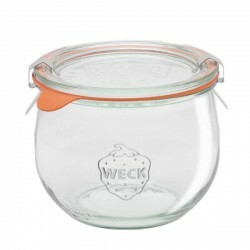 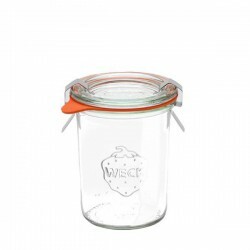 Glass Airtight Canning Jar "MOLD" 0,37l.